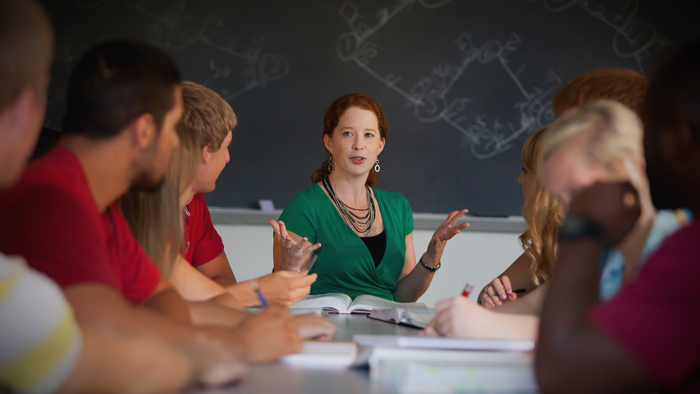 How Helpful is a Liberal Arts Education for the Future Workforce? • Brent Orrell, writing for AEI, discusses how liberal arts education is in decline, and more universities are promoting technical and professional education instead. • The author mentions that combining both technical and liberal arts education would be beneficial so that students can have the soft and hard skills needed for the 21st century workforce. • Read more about why the liberal arts might not survive in the 21st century. Inside Higher Education reported yesterday that the ax is swinging at nation’s liberal arts programs. The poll of university provosts found that 78 percent of chief academic officers believe universities are prioritizing technical and professional education over traditional liberal arts programs, and that 90 percent believe these programs are essential to a high quality education. The poll is just the latest evidence of a sad but not surprising trend. The forces pushing against the liberal arts are immense. Science and professional programs have cultural prestige and, not coincidentally, are the most obvious pathway for students to achieve a life in the upper-middle class. The kinds of skills one gains in traditional liberal arts — analytical capacity, empathy for the human condition, inter-personal engagement — are precisely those skills that businesses say are most lacking in the workforce. Combining STEM and liberal arts, is probably one of the best bets from an economic standpoint. Interested in learning more about Employment? Other readers at Giving Compass found the following articles helpful for impact giving related to Employment. Arts and Culture is a fascinating topic, and others found these events, galas, conferences and volunteering opportunities aggregated by Giving Compass to be relevant for individuals with a passion for Arts and Culture. If you are interested in Arts and Culture, please see these relevant Issue Funds, Charitable Organizations or Projects where you can get involved.